Manchester United managed to get one over the old enemy on Super Sunday, with Jose Mourinho outwitting Liverpool’s Jurgen Klopp, as the Red Devils secured a vital 2-1 victory. 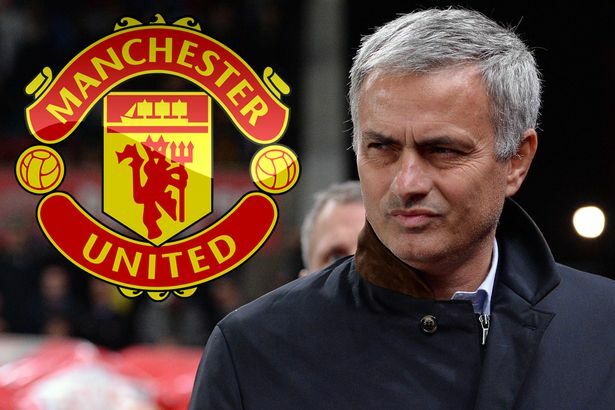 The result leaves the Old Trafford club in a commanding position to secure a top-four finish, allowing Mourinho to place more focus towards succeeding in both the Champions League and FA Cup. Before the heavyweight clash at the Theatre of Dreams, we learned that Paul Pogba would miss the clash due to injury. However, after the result, Frank Lampard explained why it could have been a blessing in disguise for United. 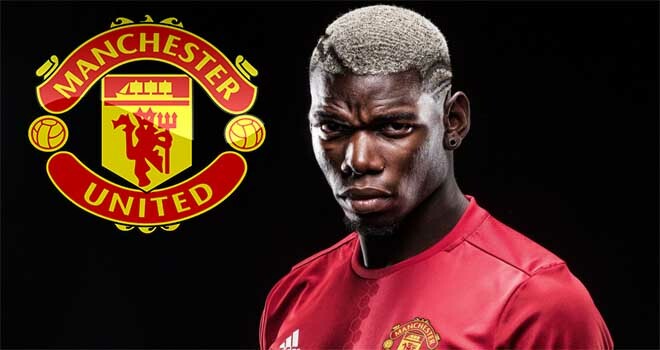 ‘I think the withdrawal of Paul Pogba yesterday sort of fell into Jose Mourinho’s lap in terms of team selection,’ Lampard said on Match of the Day per The Metro. ‘We have all been speaking recently about can he get his best players in his best positions in the starting eleven. ‘Players knew their jobs without the ball and that’s what Jose Mourinho wants from his players. ‘Matic and McTominay were disciplined in midfield and they set out from the start like that. ‘Those two in front of the back four, that is a job Pogba would struggle to do, especially in these big games. They shielded the back four and were aggressive. Lampard spoke extremely well on MOTD and he certainly made some extremely valid points. As a whole, United looked great, and from the get-go, they commanded the midfield, largely through Scott McTominay’s sheer willingness and desire to win the match. Sure, Pogba brings some creativity to the fold, and in the long-term, that’ll certainly be missed. Mourinho didn’t need him yesterday though, and it showed. 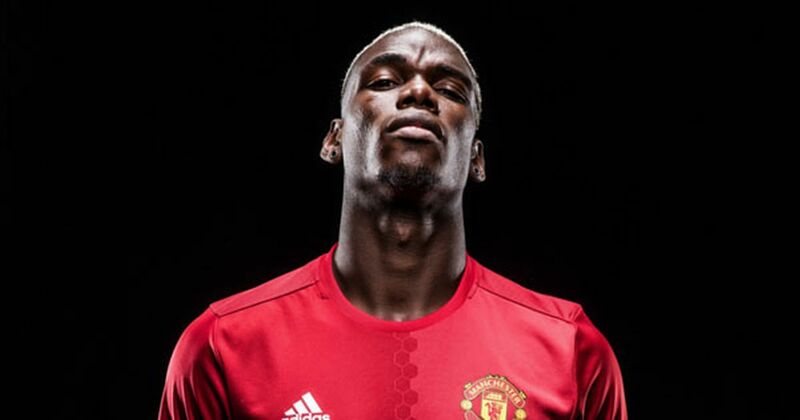 What’s intriguing to me is whether or not Pogba will start against Sevilla on Tuesday. I’d probably let him sit this one out because the team that beat Liverpool certainly deserves their crack at firing the Red Devils into the Champions League last eight.